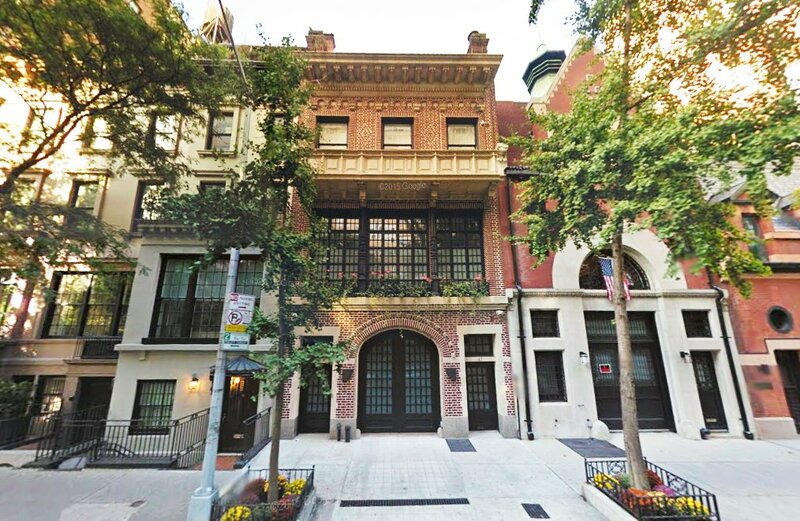 Art mogul Larry Gagosian has just closed a deal on the sale of his Lenox Hill mansion at 147 East 69th Street, according to property records just released. 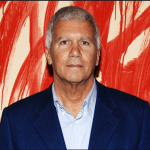 Gagosian sold the sprawling home to fellow art buff Sasha Bauer, chairman of the SculptureCenter in Long Island City, for an impressive $18 million. 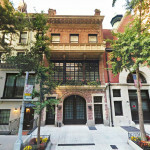 Gagosian purchased the property back in 1988, transforming the former carriage house (of a late 19th century millionaire, nonetheless) into a single family residence called “House for a Bachelor.” The renovation, which was completed by architect Francois de Menil, made way for Gagosian’s multi-million dollar collection of artworks that included pieces by Andy Warhol, Roy Lichtenstein and Picasso. 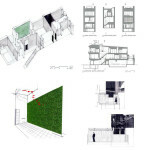 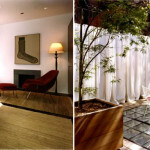 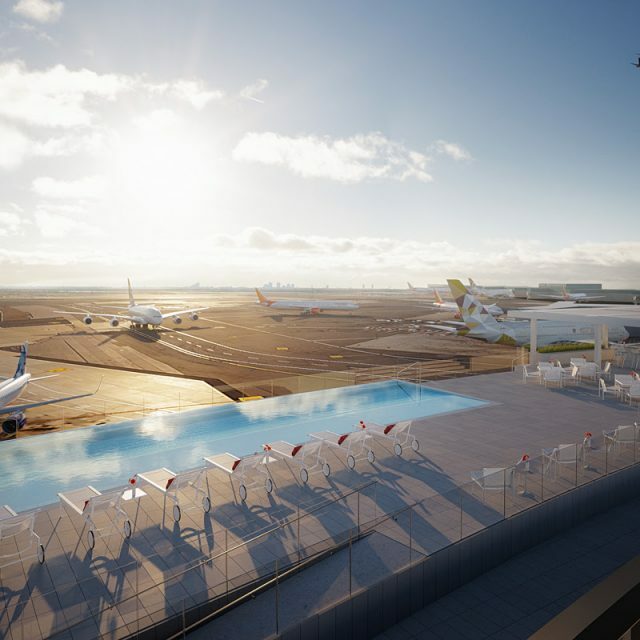 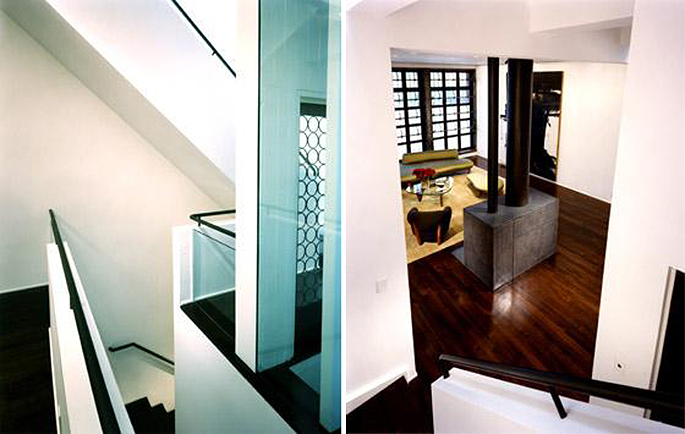 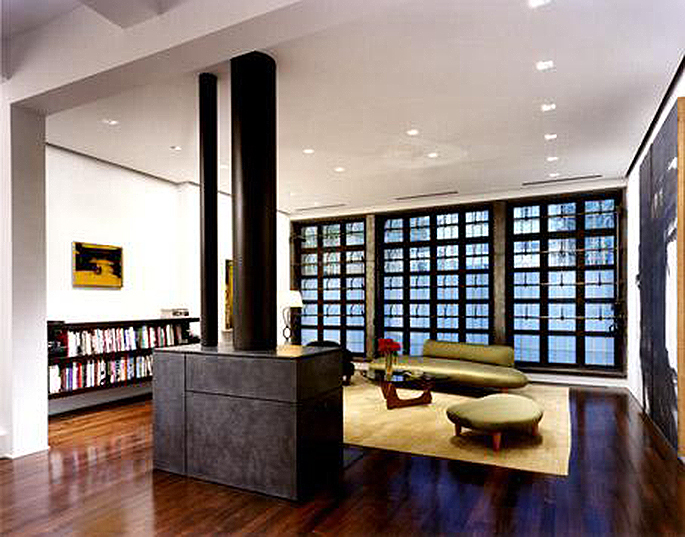 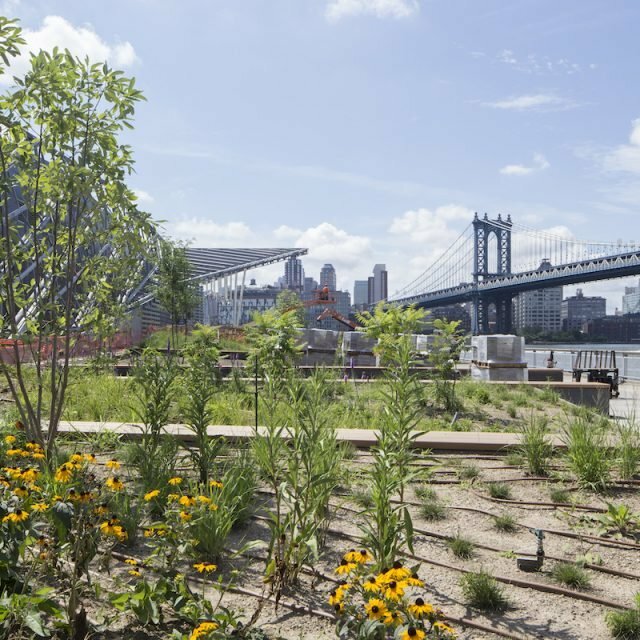 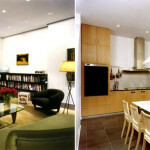 The redesign of the property even won a 2000 AIA New York Design Award for interior architecture.